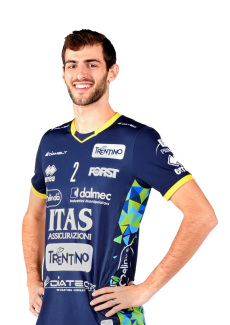 Diatec Trentino started season 2017/18 with a team that was completely renewed thanks to the summer market. 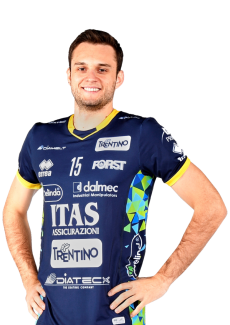 Only three players (Chiappa, Giannelli and Lanza) were confirmed from the team that played three finals in a row. 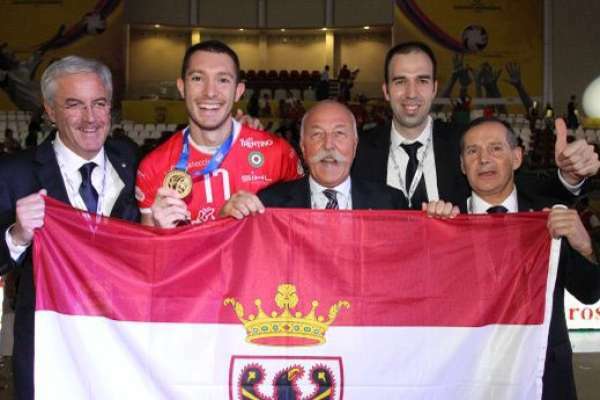 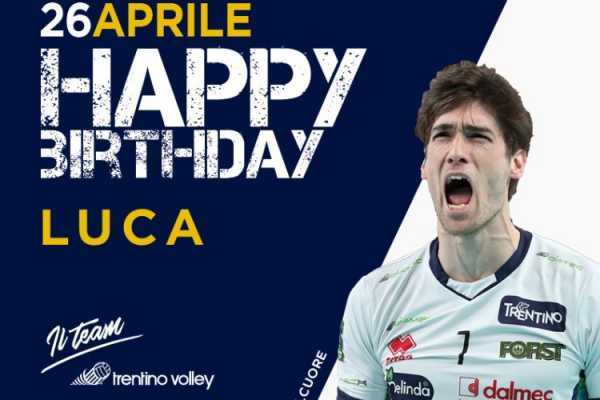 So e put our hopes on a renewed group, strengthened by many new arrivals, among which there were many emerging talents as Kozamernik, Hoag and Kovacevic and also many well-known athletes as the Olimpic Champion Eder, the Australian Zingel and the opposite hitter from the Italian National volleyball team Vettori. The start (of course) hasn't been easy, since Lorenzetti needed some time to merge a team in which there was not harmony yet; the fourth position in the Final Four of the Italian Supercoppa in Civitanova and the five defeats during the first seven matches of regular season could have made us think about a bad season. But at the end of December there was a turning point; Diatec Trentino leaves any doubt and physical problem behind and starts raising in the rankings, going form the eleventh position to the fourth one thanks to fifteen victories out of nineteen matches. 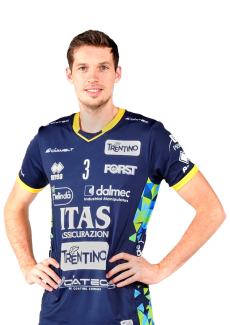 At the same time the yellow blues also started their adventure in Champions League for the eight time, conquering the second position in Pool E at the end of February and, as a consequence, the qualification to the Playoffs of the tournament. 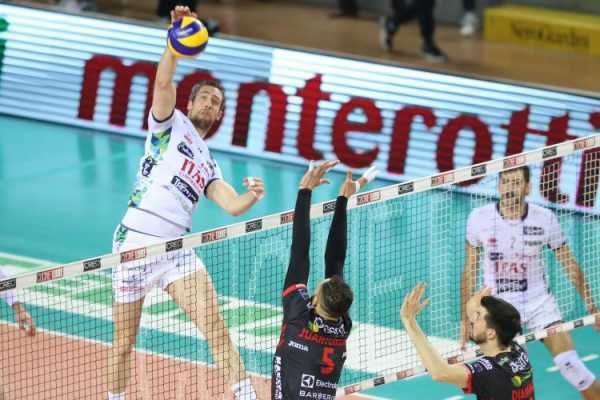 The Final Four of Coppa Italia, played in Bari after the victory in three sets against Monza during the quarterfinals, didn't end well or us. 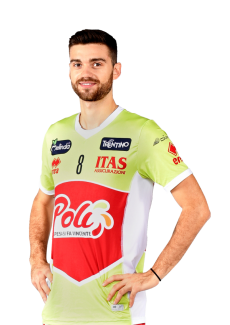 Lanza and his team have been eliminated by Perugia with a 3-0. 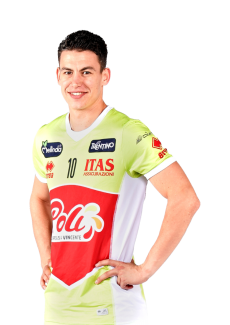 Luckily the team didn't lose their serenity, but finds the determination to go well during the last part of the season and beats Chaumont in the rankings at the octo-finals of Champions. 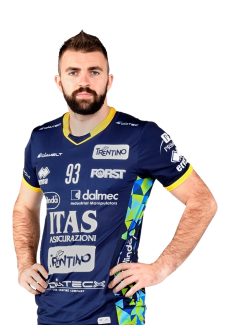 In the final rush, Diatec Trentino conquers the qualification to the Semifinal of Play Off Scudetto thanks to the victory in three matches against Verona (2-1) in the quarterfinals. 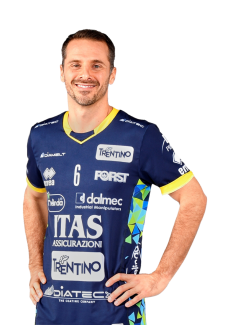 As happened in the previous year the opponent that blocked the team from arriving at the Final is Perugia, that this team is advantaged by the home field during the match 5. 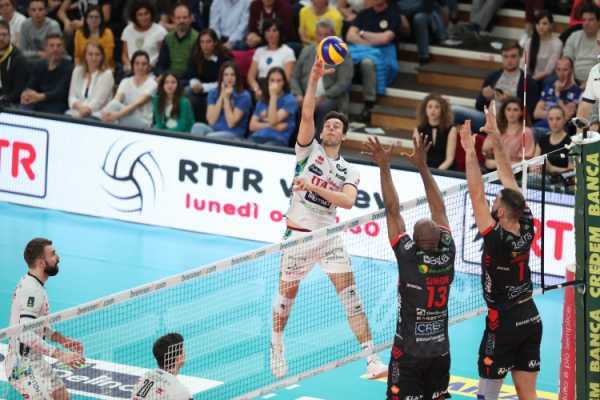 The team from Umbria and Diatec Trentino wins the two matches in their home field. 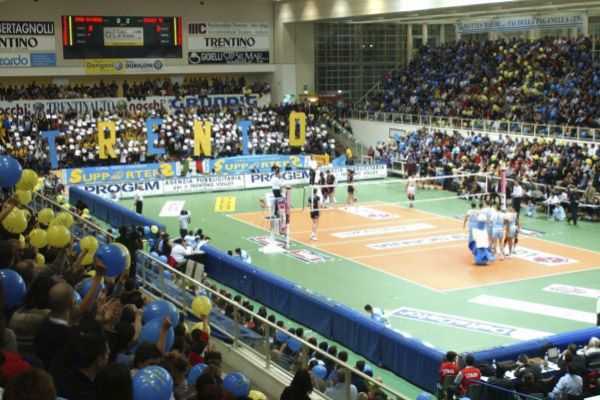 Trento celebrated after the two matches payed in front of their fans, overtaking the leading team of the championship with two victories (3-2 and 3-0), but they had to give up after match 5, ended 3-0 at PalaEvangelisti, where the yellow-blue season ended, because in the main time they have also been eliminated from the Champions League at the quarterfinals. 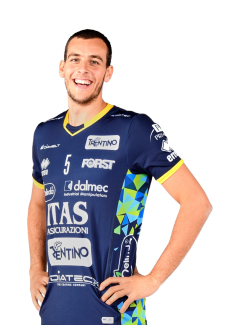 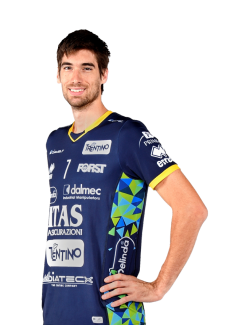 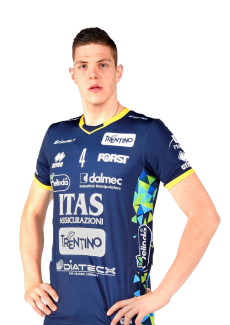 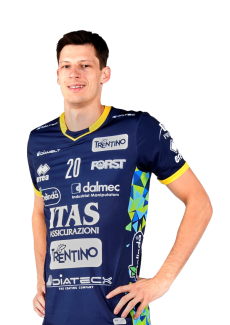 It was Civitanova who defeated them this time, winning both the first match in the region of Marche (3-1) and the second match in Trentino (3-2). 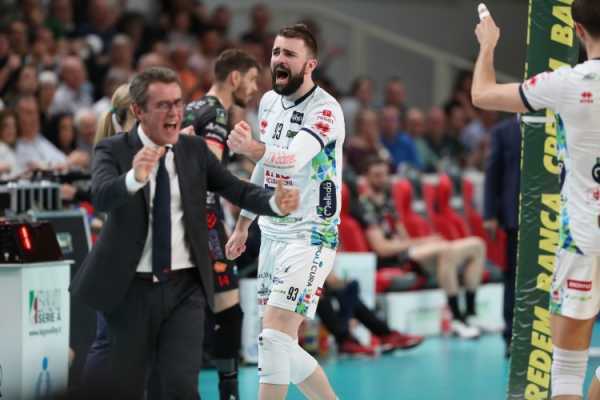 Even though they haven't played any final, the year ended among a great applause and the support of the fans, that filled the arena every time and appreciated the efforts of the team and the staff to adjust a season that started badly, but ended honorably.